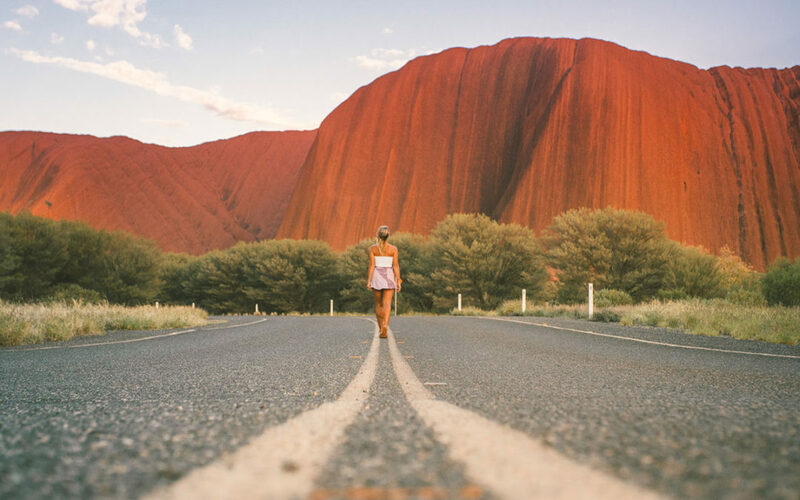 Enjoy a special Go Hike It Interview with Mitch Cox and Cleo Codrington of Australia. Discover incredible hiking stories and pictures from their van life adventures! Discover the famous Davenport Pier Swing in Davenport, CA. 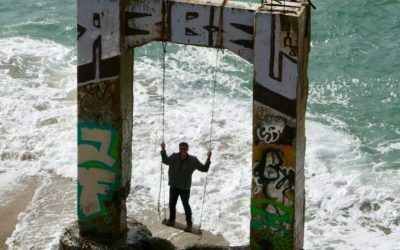 The beach area features the remnants of an ancient pier that has a large swing, which is perfect for cool photography, Instagram and Snapchat moments. This hiking trail is located on PCH near Half Moon Bay and Santa Cruz. Surround yourself in redwoods! 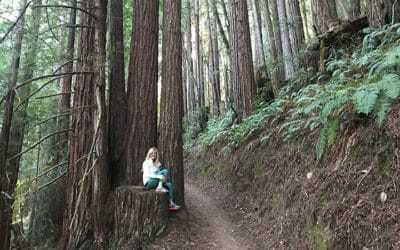 Hike the Purisima Creek Redwoods Trail Open Space Preserve in Half Moon Bay, CA. Enjoy beautiful views of towering redwoods, see local flora and fauna, banana slugs, creeks and more! 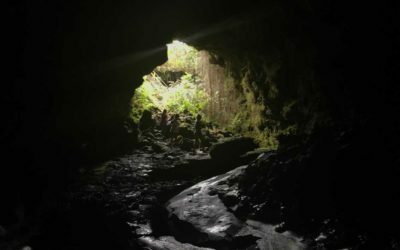 This hiking trail is family friendly and also challenging for active outdoor enthusiasts. 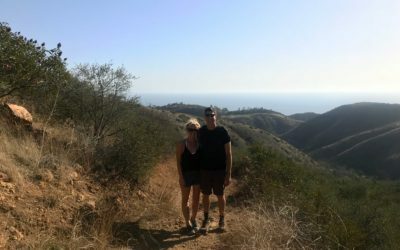 Hike the Solstice Canyon Trail Loop in Malibu! This incredible hiking trail in the Santa Monica Mountains features a waterfall, remains from an old ranch farm and scenic views of the Pacific Ocean! Kuki’o Beach on Hawaii’s Kohala Coast is a white-sand beach featuring sea turtles and incredible ocean views. 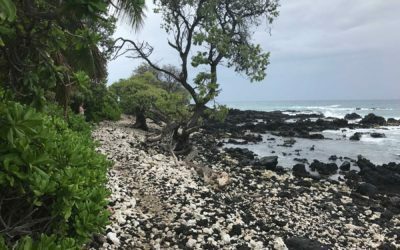 It’s an easy beach hike and perfect for any Hawaii vacation! 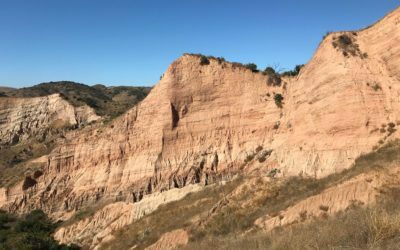 Discover Orange County’s mini Grand Canyon and hike The Sinks in Limestone Canyon Regional Park. See trail maps, directions, pictures and more! Go Hike It! 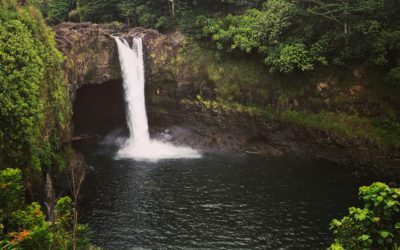 Discover the famous Rainbow Falls in Hilo, Hawaii. This breathtaking waterfall features incredible views and the perfect picture backdrop for any hiker! 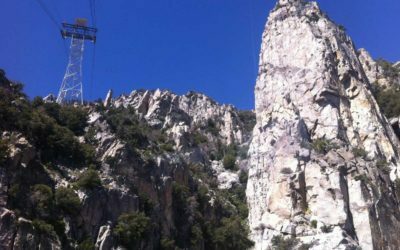 The Palm Springs Aerial Tramway Hike is a beautiful Palm Springs. See trail maps, pictures and learn why this desert hike is a fun way to stay cool.